2 Tons of 877 Syrah 877 on 3309 planted in 1998. Farmed by Lee Martinelli since 2001. 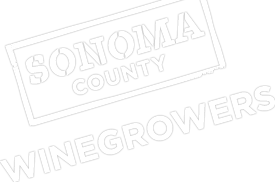 Award winning, Sonoma County Harvest Fair: best of class 2013 Syrah dessert Wine (aka Port), best of class 2013 Late harvest Syrah. Samples available.